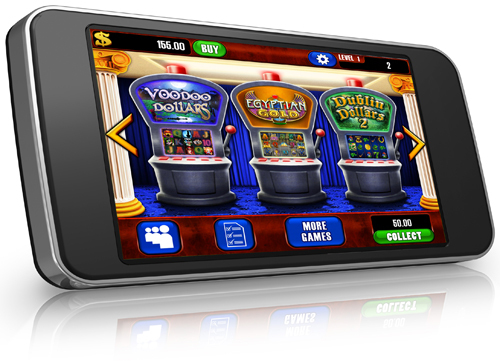 Prestige Gaming develops mobile games for the iPhone, iPod Touch, iPad, and all Nook devices. Our Newest Mobile Game... Slot Magic! Step inside the casino and take a seat at your favorite game. Slot Magic brings together Vegas quality slot machines with a touch of magic you control. Earn your way through multiple slot machines and use magic wands to double your winnings, earn more experience, or give yourself free spins when you want it most.